Home › Events › Calling all Handicrafters! Are you gifted with gourds, clever with color or cloth, handy with hardware, talented with tools or skilled in stitchery? 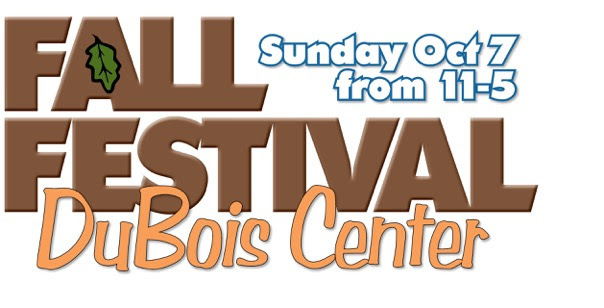 If yes, DuBois Center is now accepting applications for Craft Vendors at our annual Fall Festival on Sunday, October 7. Each year, over 2,000 people turn out for this family friendly event. To learn more about displaying your wares, click here. To register, click here. At this event, the focus is on hand-crafted pieces; no items may be sold that are primarily commercially produced. We are also continuing to encourage the addition of truly vintage and re-purposed merchandise. A limited number of vendor spaces are available, so don’t delay. For more information, contact Susan Fuchs at SusanKFuchs@gmail.com or 618-978-3182. ← Thanks for Making Camp Memories Possible!